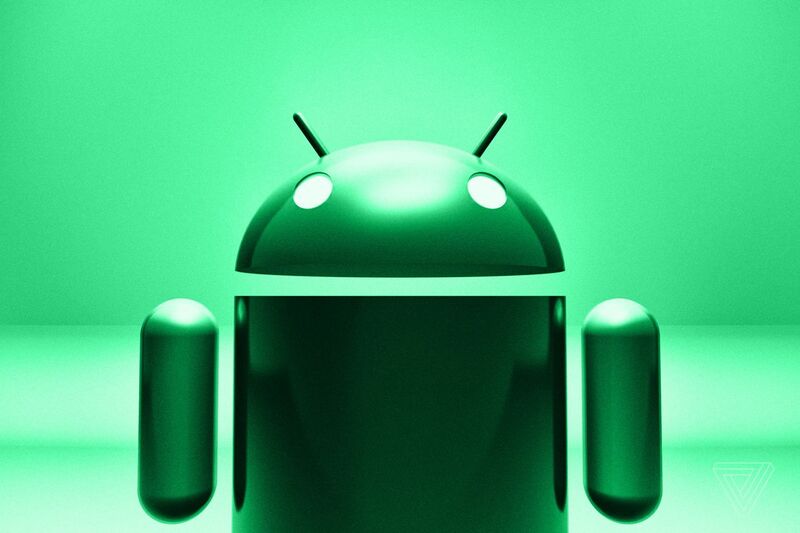 Have you being experiencing some problems or lagging with your android screen? 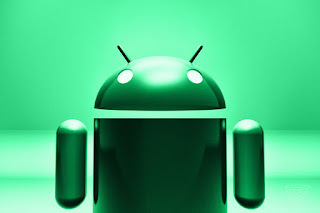 This guide will help you to fix any Android device whose screen is unresponsive, or not working. For Samsung phones the code is *#7353#. For HTC phones the code is *#*#3424#*#*. For Sony Xperia smartphone the code is *#*#SERVICE#*#*or *#*#7378423#*#*. If all above-mentioned solutions fail to fix the issue of your touch screen not working problem on Android, then you must replace the touchscreen with a new one it would be advisable to go to a mobile phone engineer. Thanks for finally talking about >"How To Fix Android Touchscreen Not Working - Easy Steps" <Liked it! you made running a blog glance easy. The full glance of your web site is fantastic, as neatly as the content!